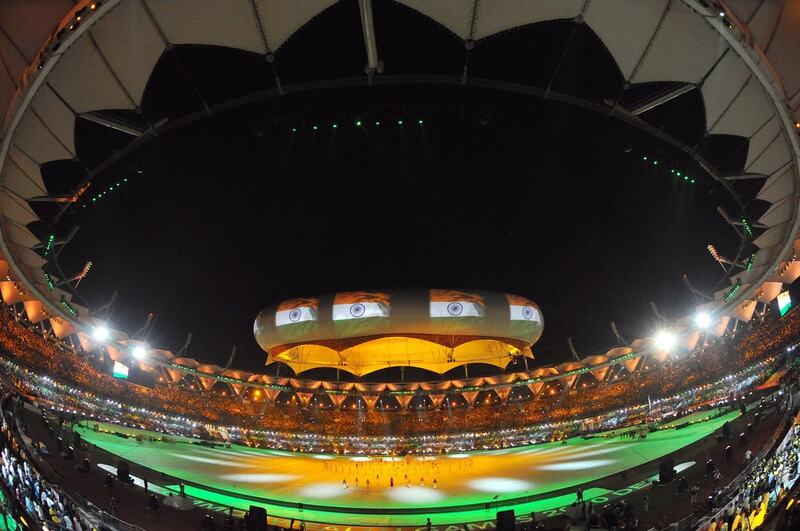 Most sports stadiums in Delhi received a makeover when the city had the privilege of hosting the XIX Commonwealth Games back in 2010. This led to the capital becoming home to many state-of-the-art sporting facilities that met international standards. From cricket grounds to boxing rings and squash courts, here’s our list of the best sporting venues in Delhi. The Feroz Shah Kotla Stadium was established in 1883 and is the second-oldest cricket stadium in India. It has witnessed many historic cricket moments, including Indian spin bowling legend, Anil Kumble’s 10 wicket haul in an innings against Pakistan. For 11 years, until 2016, India remained unbeaten at this stadium in all one-day international matches. The venue lies just beside a 14th-century monument believed to house wish-granting genies. The Jawaharlal Nehru Stadium was initially constructed to host the track and field events during the 1982 Asian Games but received much of its modern touches during the 2010 Commonwealth Games. It was the chosen venue for both the opening and closing ceremonies for this international sporting event. The world-class facilities have been built to meet the standards set by the Fédération Internationale de Football Association (FIFA) and all the matches held in Delhi during the FIFA Under-19 World Cup, were hosted here. Built especially for the 2010 Commonwealth Games, the Thyagaraj Sports Complex is the best netball stadium in India. This stadium sets an example to other sporting venues around the country with its dedicated green initiatives. For instance, lighting around the venue is provided by solar power. It also has facilities for rainwater harvesting and sewage treatment plants. 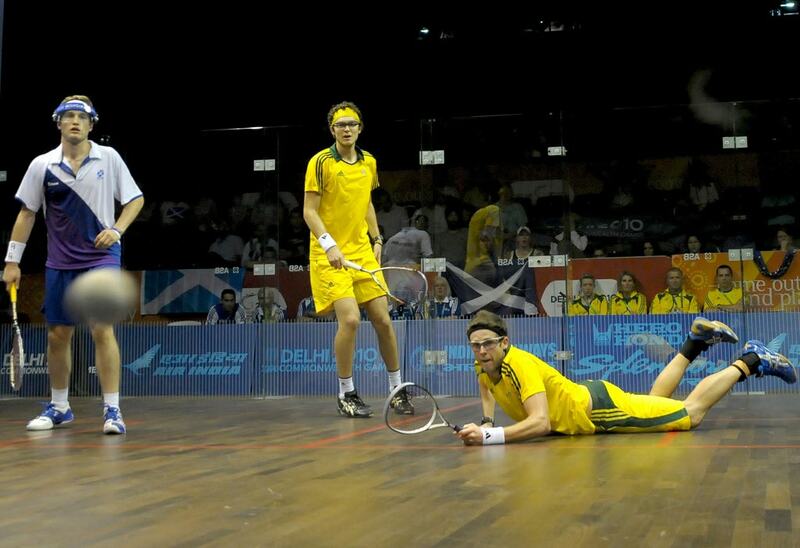 The stadium regularly hosts sporting events like table tennis and kabaddi as well as Delhi’s Comic-Con Festival. Named after India’s greatest hockey player, the Major Dhyan Chand National Stadium is primarily a field hockey stadium but also hosts other sporting events like cricket, kabaddi, lawn tennis and swimming. The first major event that took place here was the first ever Asian Games held in 1951. Interestingly, British architect, Edward Lutyens, who designed most of modern Delhi, originally intended this area to be a garden. It lies close to iconic structures, like the India Gate and Rashtrapati Bhavan. 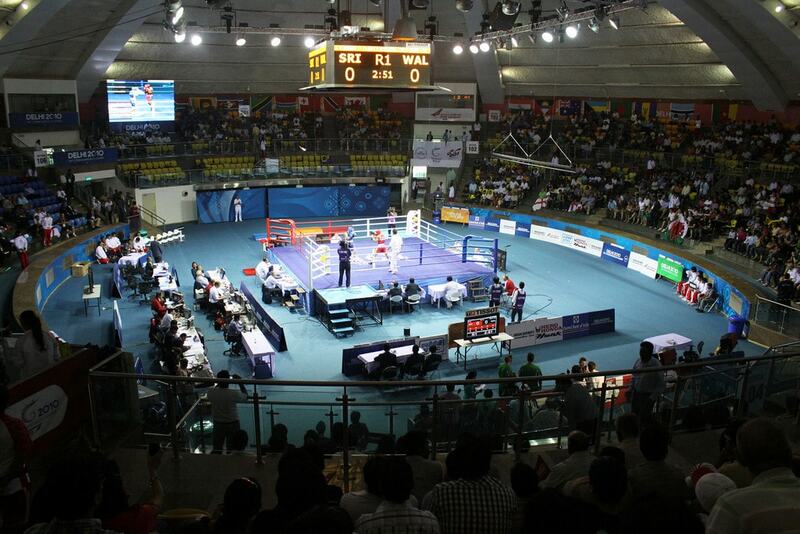 The Talkatora Indoor Stadium underwent complete renovations for the 2010 Commonwealth Games and was used to host all the boxing events. 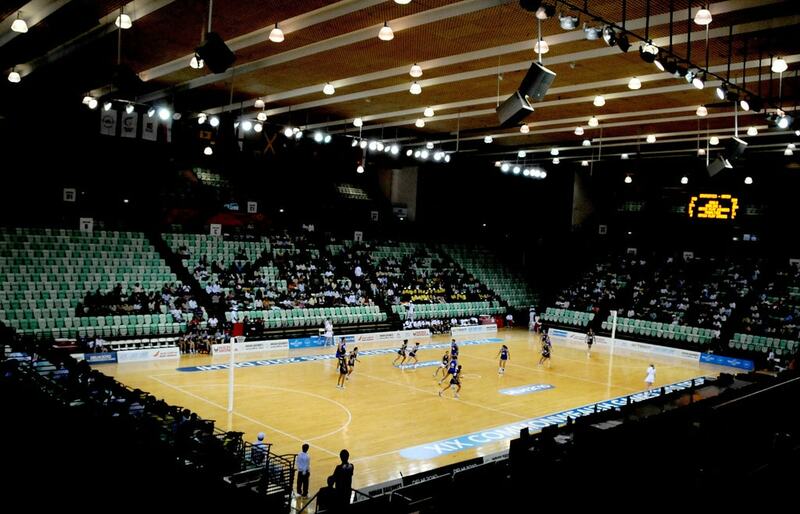 It has a seating capacity of just over 3,000 and although it isn’t as big as other major sporting venues in the capital, the Talkatora Indoor Stadium is still an important landmark in the city. From here, it only takes about 15 minutes (by car) to reach the shopping hub of Connaught Place. The R.K. Khanna Stadium has been playing host to all major tennis tournaments held in Delhi ever since it was inaugurated more than three decades ago. The 1982 Asian Games and the 2010 Commonwealth Games were the most important events held here. Over the years, it has also served as the venue for India’s Fed Cup and Davis Cup matches. The stadium has six match courts and six practice courts and offers a seating capacity of 5,000. The Siri Fort Sports Complex, built in 1989, is one of the most popular sporting venues in Delhi. It provides facilities for several sports including, basketball, golf, aerobics, floodlit tennis courts, squash, croquet, shooting and more. Additionally, professional classes for activities like martial arts and Western dance forms, like ballet, are also held here. The Siri Fort Complex is located just beside the Siri Fort Auditorium, where some of Delhi’s best performance art events are held. 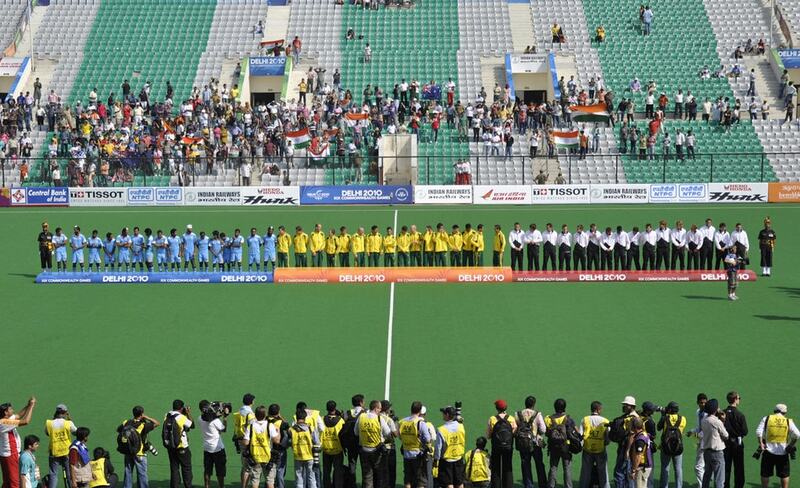 The Yamuna Sports Complex is a huge venue that provides facilities for almost 20 different sports. This includes archery, fencing, skating, badminton, gymnastics, Taekwondo, yoga and dance. 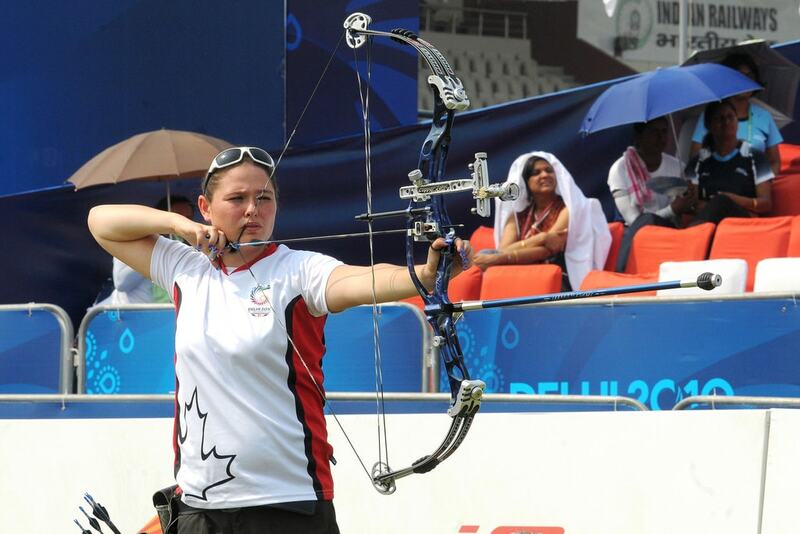 It was an important arena during the 2010 Commonwealth Games in Delhi for hosting archery and lawn bowl events. The massive Indira Gandhi Indoor Stadium is the biggest indoor sports arena in India and the third-largest in Asia. 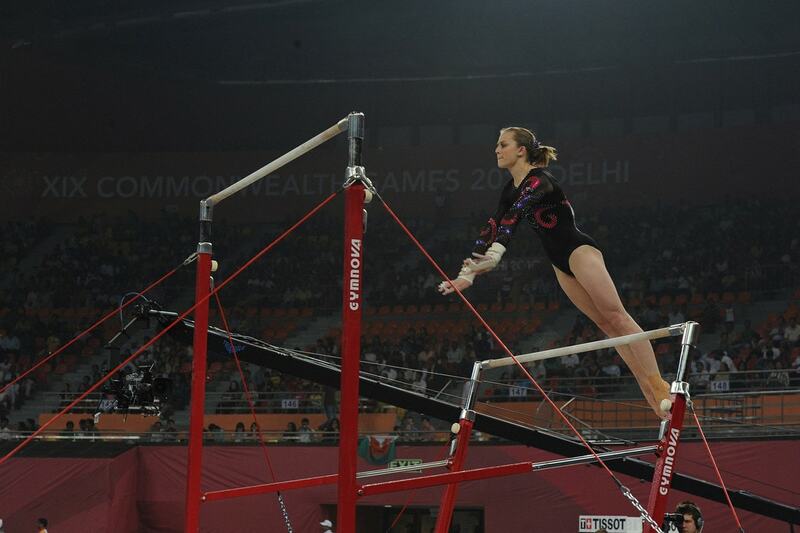 It hosted the gymnastics event during the 2010 Commonwealth Games. A cycling velodrome with timber tracks, the first of its kind in India, was also built at the venue. But unfortunately, there were reports that the velodrome’s roof was damaged after heavy rainfalls in the capital last year.